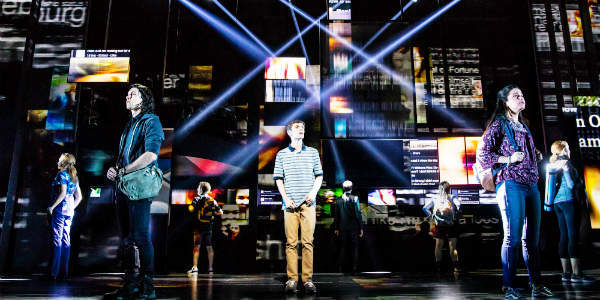 Tony Award-winning Dear Evan Hansen is the deeply personal and profoundly contemporary musical about life and the way we live it. The Orlando digital ticket lottery will start at 9am on Sunday, April 14, 2019. For more information on the Orlando run of Dear Evan Hansen, visit DrPhillipsCenter.org.